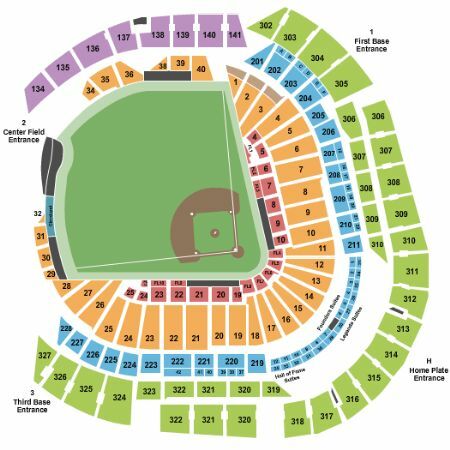 Miami Marlins vs. Washington Nationals Tickets - 9/21/2019 - Marlins Ballpark in Miami at Stub.com! These seats are on the aisle with purchase of the entire group. Tickets will be ready for delivery by Sep 19, 2019. First row in this section. Tickets will be ready for delivery by Sep 16, 2019.